A walk from Rosehill School to Tresham and back has been organised to raise funds to buy maize meal, flour, salt, sugar and oil for the Mbuya Nehanda Children's Home, which is 39 km outside Harare, Zimbabwe. The walk will take place on Thursday afternoon, 7th August. It will start at Rosehill School at 14:30. Please park your cars in the school car park. Walkers head up to Tresham for tea and cake between 15:30 and 16:30, when Rhoda Fryer will share about the needs of the 180 war and aids orphans. Walkers then return to Rosehill School. 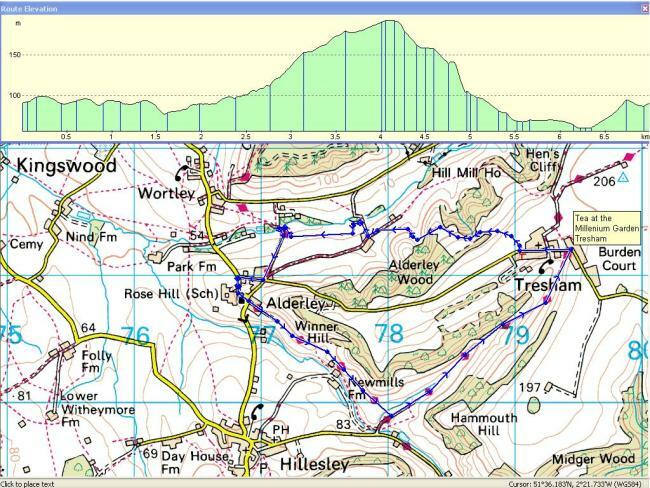 The walk is a circular route, 7 km or 4 miles in length, with Tresham at the half way point. Part of the walk is along the Cotswold Way and part along the Monarch's Way. Children are welcome! Cash or cheque donations will be collected at the tea, please can cheques be made out to 3C Community Church with Zimbabwe Outreach written on the back.